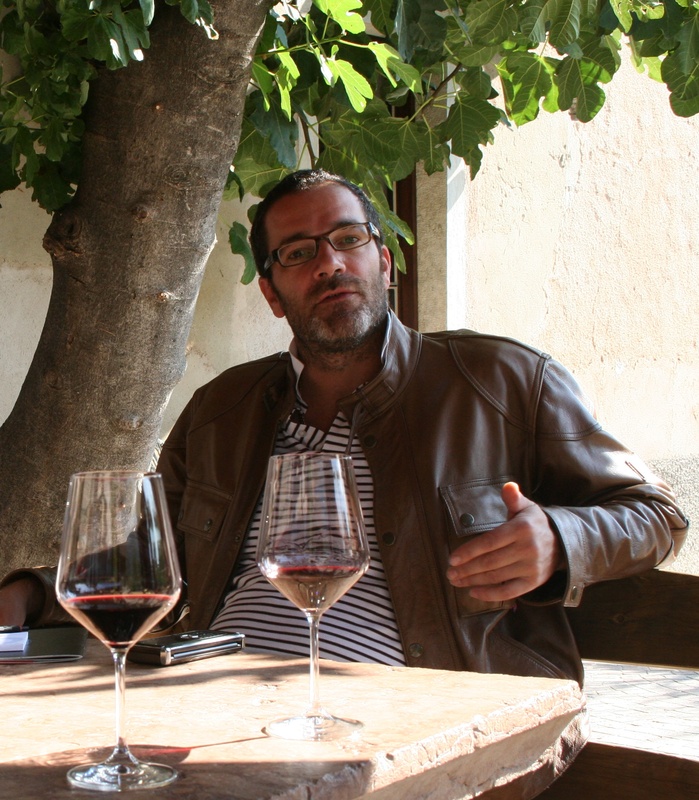 Hallo, nice meeting you here, I am Denis Zeni, owner of Azienda Agricola Leuta – Leuta Wines – and I live a little bit in Rovereto, a nice small town in Trentino, and a little bit more in Cortona, Tuscany where I produce wine in my tiny atelier – Leuta -, the rest of the time I am round the world. Here you can find everything that belongs to Leuta World, wine production and wine tasting in Cortona – Tuscany -, our cultural and ethical approach and much more. Immagine | Questa voce è stata pubblicata in Who am I. Contrassegna il permalink.